When you need professional under cabinet lighting service that will never let you down, we’re here to tend to you. Under cabinet lighting is convenient because it can make meal preparation a lot easier and more efficient. This lighting also does away with the need for annoying and awkward wires that others can easily see. Under cabinet lighting can also make your living space look and feel a lot more inviting and enjoyable. It can give your residential property a bright and cheerful atmosphere. We can accommodate all of your wiring installation needs like the genuine professionals we are. When we install wires, we do so subtly. We make it so that others can’t spot them. Our wire routing know-how has no competition. We offer under cabinet lighting service that can be beneficial for kitchens of all kinds. Note, too, that under cabinet lights can be terrific for rooms beyond the kitchen. They can also be terrific in dining rooms, living rooms, offices and even workshops. When you need under cabinet lighting service that’s effective, detail-oriented and patient, you can stand by our company. 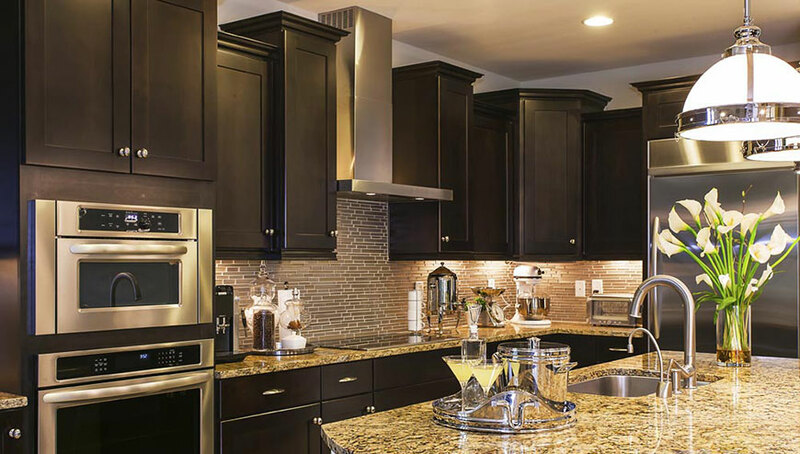 We’ve aided countless customers with under cabinet lighting service requests of all varieties.